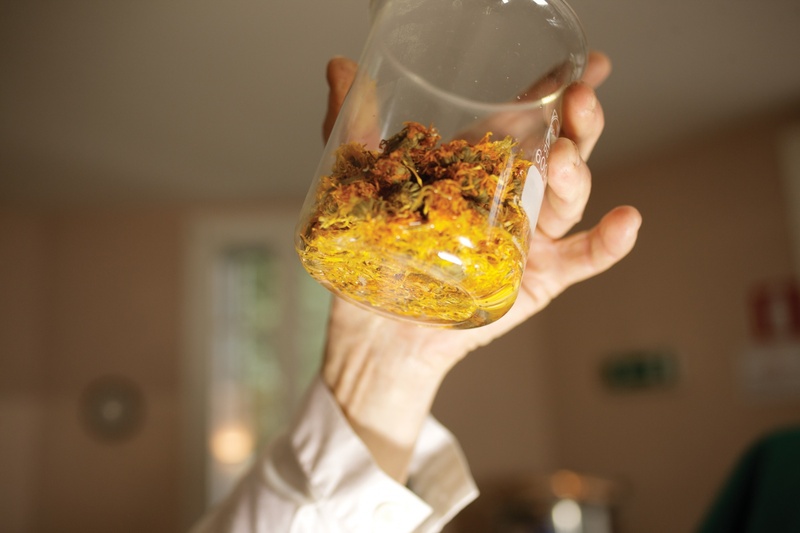 Thanks to its own lab, Casa Raphael can enjoy a high quality herbal pharmacy production. We use medicinal plants from organic cultivation or wild plants harvested from their natural habitat. 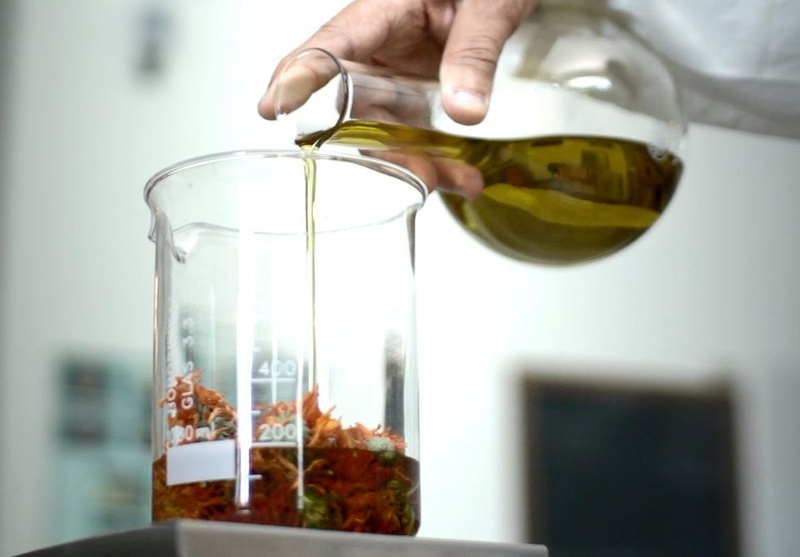 The lab, besides providing all the oil for massage and bath dispersion, produces a range of tinctures, hydro alcoholic extracts of plants and cough syrups (for children or not) also available in pharmacies throughout Italy. The laboratory also prepares herbal mixtures for infusion or decoction which are prescribed by our doctors alongside personal drug therapy.